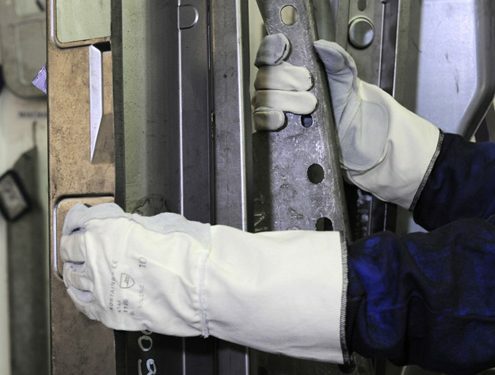 The glove industry pioneer in France and Europe, working to resolve your industrial and safety challenges. With our own industrial experience and unrivalled customer-user culture, we can perfectly understand your industrial challenges. 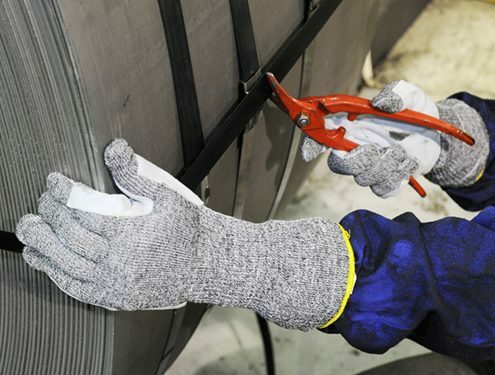 No less than 48,000 industrial sites already ensure their production and employee safety with ROSTAING industrial gloves. 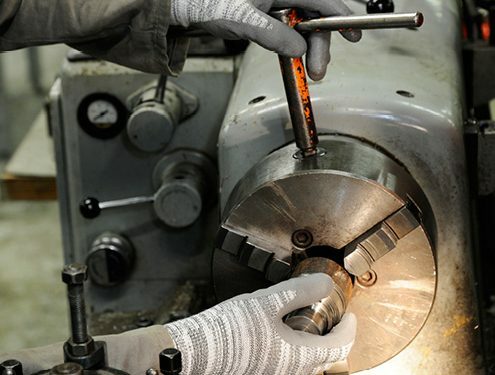 Our industrial expertise and associated services can support you in all your trades and fields: metallurgy, steel industry, rolling mill, automotive, glass, wood, construction, civil engineering, etc. Our customers are multinational groups, national companies and smaller businesses. They trust us because, thanks to our experience, we can anticipate and rise to your industrial challenges. 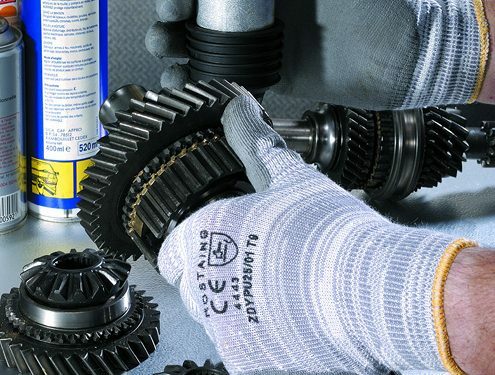 Our teams and distributors are available every day to fulfil our mission and recommend the industrial gloves that are right for your business. ROSTAING capitalises on its continuous innovation, combining fibres and high-tech materials to offer you increasingly high performance solutions. 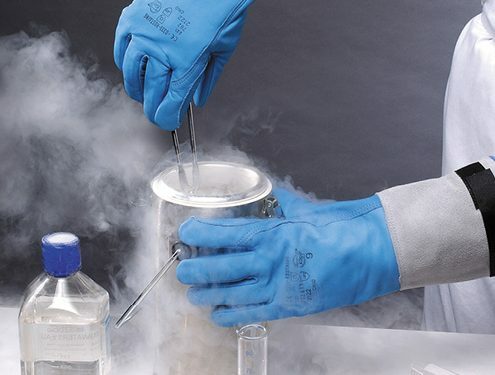 The materials, fibres and technologies used for our gloves meet the performances required for many applications: heat-resistant, fire-resistant, cut-resistant, abrasion-resistant, non-chill, chemical-resistant, water-repellent, grip, etc. Industrial vitality is one of the key drivers behind our research and development. Our engineers test our products in real situations and benefit from our field experience, working closely with our customers. Standards are an essential benchmarkfor user safety and comfort but our ambition and continuous approach here at Rostaing is to anticipate them, surpass them and take action to further develop and evolve these standards. Our INDUSTRY team is at your disposal for advice and to answer all your questions as quickly as possible. LOWER YOUR PURCHASING COSTS WITH EVEN BETTER PERFORMANCE. 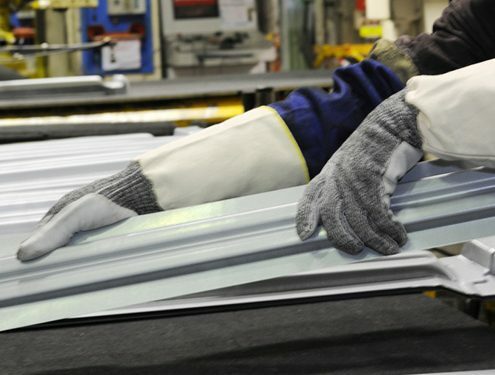 Reducing your accident risks, qualifying and choosing the right industrial gloves for your workstations or business, lowering your purchasing costs, differentiating between the available materials and technologies, integrating current standards, drawing up your company’s reference document, etc. : there are many challenges. 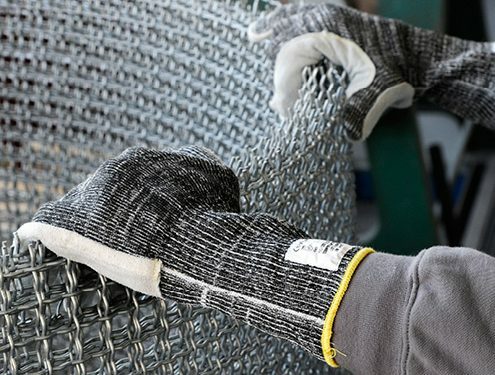 We support our corporate customers through our customised consultancy approach and recommend the best industrial glove for each application or workstation (Audit-Conception-Solution ACS). RETEX: a panel of “field” tests for your gloves for each job. The garantee that all your solutions are field-tested and have been through a complete feedback analysis by ROSTAING’s R&D department. 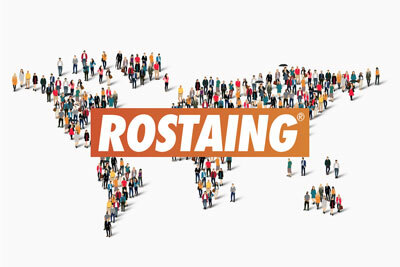 ROSTAING uses the logistics resources and services of distributor partners specialised in industry to provide the best service possible. Their employees regularly attend our technical training programmes. They will help you choose the right product and clearly explain European safety standards, if necessary. Some of our product services such as ACS and RETEX are directlyprovided by ROSTAING sales departments. Over 150 national and international distributors are at your disposal, in 41 countries. Rostaing provides expertise and advice in compliance with European safety standards (CE, EN 407, EN 411, EN 420, EN 388, EN 12477, EN 659…), and international safety standards (ISO 13997, ISO 15383…). We are pursuing our quest: to always go beyond defined safety and quality standards. 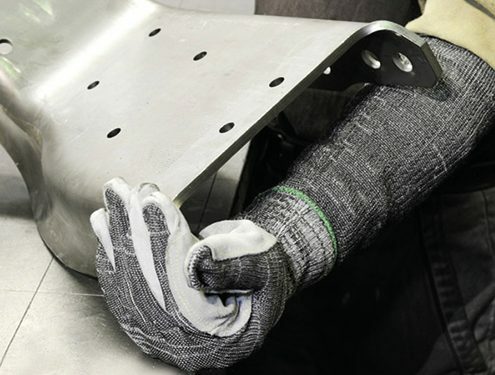 With one unique objective: provide even more comfort and protection for safe and secure hands. Rostaing’s work with high-tech raw materials and nano-materials stems from over two centuries of recognised expertise and knowledge. For a long time, our brand has been a pioneer in environmental, sustainability and societal issues.